Some Mondays start off with a 7 a.m. workout, a homemade breakfast, and mascara on both eyes. Other Mondays start with your dog peeing on the carpet, spilled coffee, and Metro delays. Mondays can be hard, but luckily this Monday is a holiday! (Brunch, anyone?) 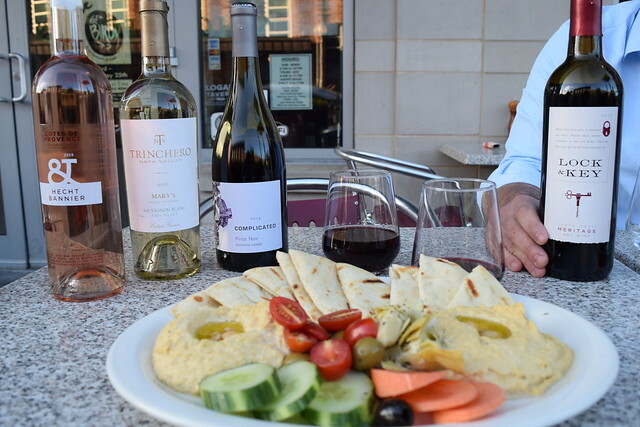 Commissary is inviting you to cap off the holiday weekend at Heidi’s Sidebar, a private wine tasting experience at the Logan Circle restaurant. The best part? 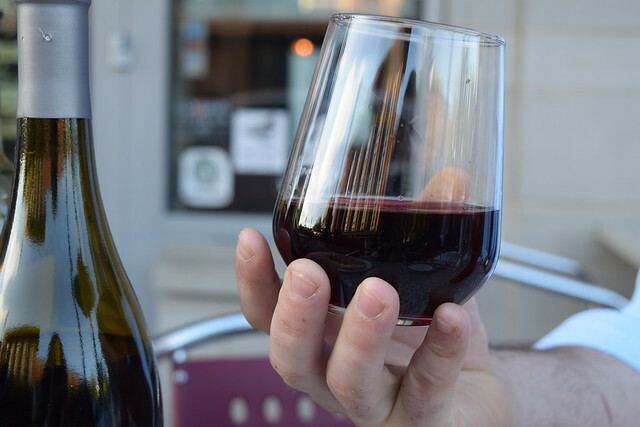 No reservations are required this Memorial Day for the 10-person wine tasting. 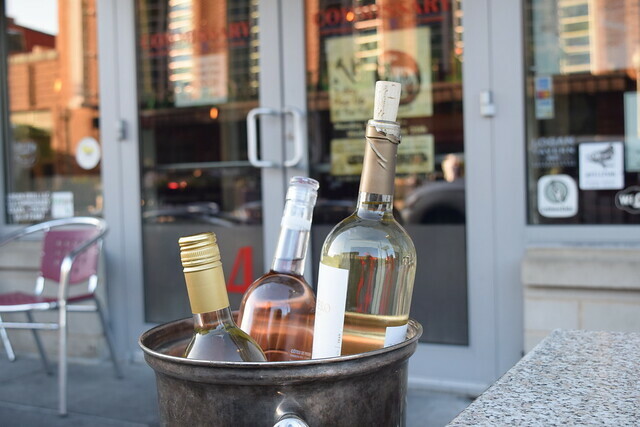 Starting at 6:30 p.m., you’ll make your way through a list of seven wines, curated by Commissary’s GM, Heidi Minora, spanning from rosé to red and white blends. Our favorite varietal is from the Taken Wine Co. in Napa Valley for their cheeky blends — Complicated, Taken, and Available. If the sun actually decides to shine on Monday, the class will take place on the lovely patio, where you can leisurely sip while you learn. 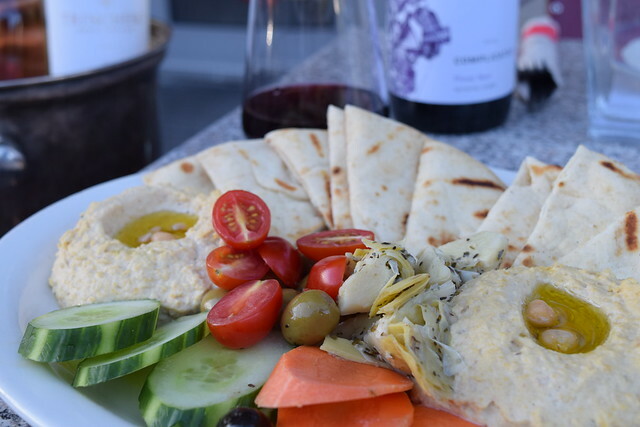 Various appetizer pairings, including the delicious hummus platter served with pita and veggies, are a welcome bonus to the experience. Plan to nosh on a sampling of other favorite Commissary snacks during the event and if you’re still hungry stick around for dinner afterwards. We were impressed by the incredibly knowledgeable staff at Commissary, who told us everything from the family history of the wine to the proper way to go about tasting each pour. It was fun to experience a special event at our favorite neighborhood restaurant that we usually frequent in yoga pants. So, no matter how your Monday starts off, be sure to end it on a high note with Heidi this Memorial Day. Monday, May 30 | 6:30 p.m.